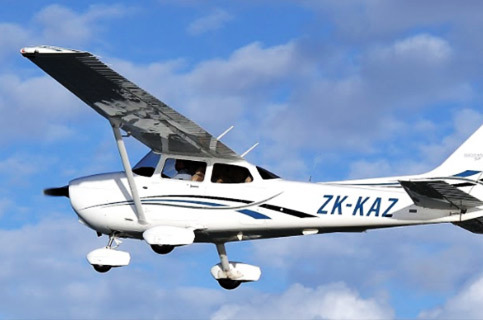 The Kapiti Districts Aero Club offers a range of aircraft for both training and private hire. 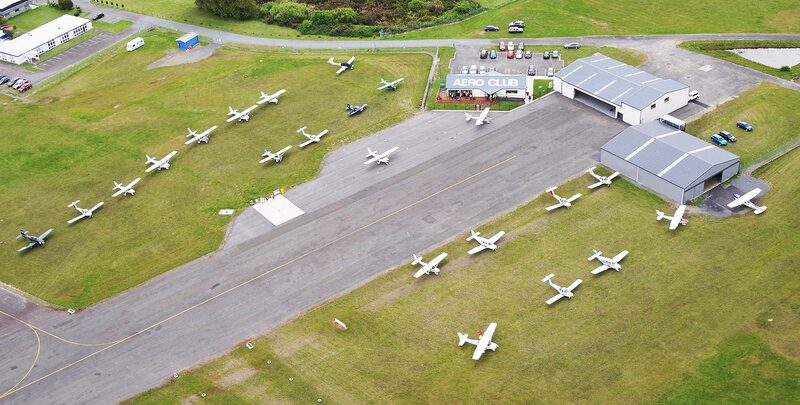 The primary training aircraft are five Cessna 152 aircraft. Three of those are Cessna Aerobats and can be used for aerobatic training. 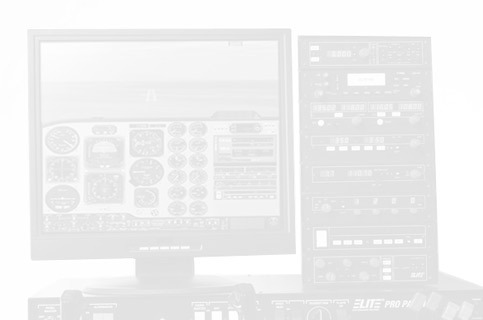 Aircraft can be booked online by club members using Paper Aviator. The Solo Hire rate is for individuals only, and the Dual Hire rate also includes the instructor’s time. 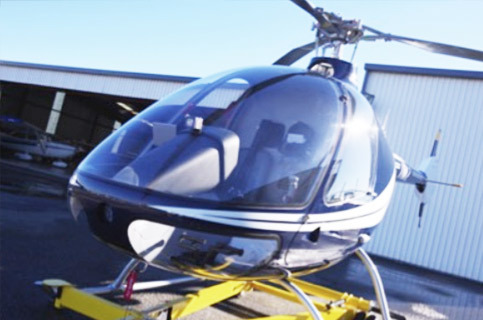 If you’ve never flown before, start with one of our trial flight packages for aeroplane or helicopter. The following are our current aircraft hourly member rates we offer through the Kapiti Aero Club. The C-152 is a reliable and affordable two-seated aircraft, ideal for pilot training. We have a fleet of five C152’s, three of which are rated for aerobatics. Measured by its longevity and popularity, the C-172 is the most successful aircraft in history. 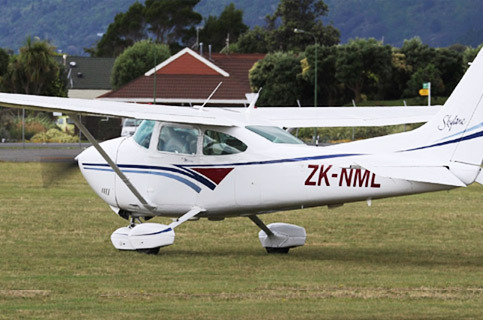 Kapiti Aero Club operates two C172’s, with both aircraft offering G1000 glass cockpits and full IFR capability. The Piper Tomahawk is a two-seated training aircraft with a low-wing design. It is a great alternative to the C-152. 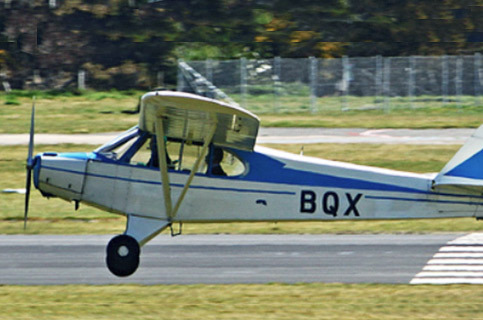 Our Piper Cub is the club’s tail wheel aircraft. 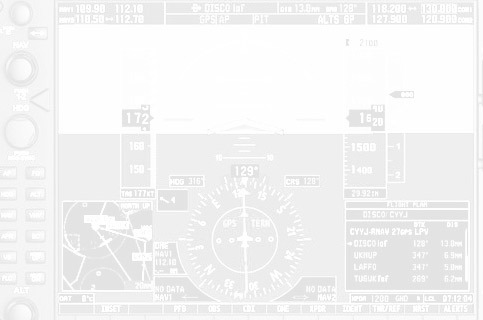 It is a great aircraft for pilots wanting to master their stick & rudder skills. 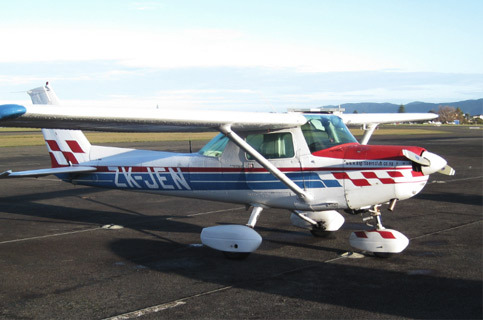 Larger and roomier than the C-172, the Cessna 182 provides extra power, extra payload and an extra challenge of flying an aircraft with a constant-speed propeller. 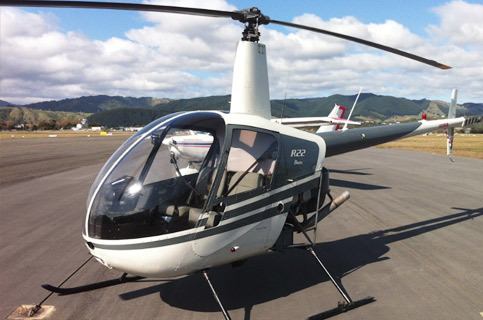 The venerable R22 is one of the world’s most popular helicopters. You will be amazed by the wide open view you will get from the pilot’s seat. Built out of modern composite materials, the Cabri G2 really is state of the art. It features a weighted three bladed main rotor, as well as a Fenestron (shielded) tail rotor that enhances safety, efficiency, and noise reduction. The following are our current simulator hourly member rates we offer through the Kapiti Aero Club. Prices are based on member rates and are current as at 1/03/2019, and are subject to change. When operating an aircraft hired from the aero club all pilots must adhere to the Kapiti Districts Aero Club Flight Orders. 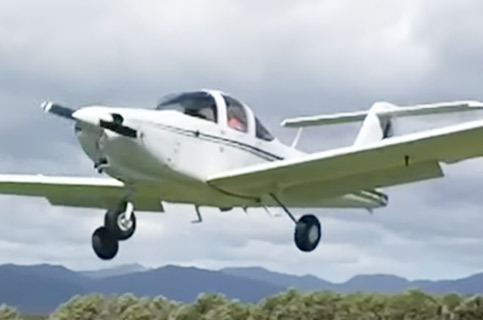 Kapiti Districts Aero Club (KDAC), provides first class practical and theoretical pilot training in fixed wing aircraft. Located just off Kapiti Road near the sandy beaches of Paraparaumu, 45 mins drive north of Wellington.